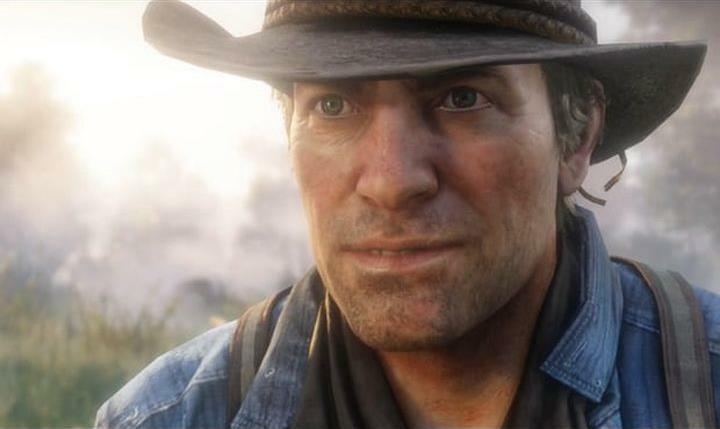 Back in 2016, Rockstar announced that a sequel to one of their most-loved video games ever was in the works, much to the delight of fans everywhere. This was none other than Red Dead Redemption 2, a game that fans of the 2010 cowboy adventure had been awaiting for years. Despite the excitement, many were disappointed to discover that the game had only been announced for PS4 and Xbox One, with no mention of a PC version to date. This obviously has left many PC gamers disgruntled that one of the hottest games of the year (Red Dead Redemption 2 is slated to launch on October 26) won’t be coming to their platform of choice, and only to consoles this year. There might be light at the end of the tunnel though, and it was recently discovered by gaming website vg247.com that a PC version of Red Dead Redemption 2 could be on the cards. We know this thanks to a developer’s profile on LinkedIn saying the man in question has worked on Red Dead Redemption 2’s PS4 and Xbox One versions, and also on a PC version of the game. This means it’s likely Rockstar may have a PC version of the game in mind, which is something that does make a lot of sense. After all, GTA V got a PC version in 2015, and this has no doubt contributed to the game’s massive sales to date. However, judging by Rockstar’s timing with the PC version of GTA V, it’s likely PC gamers still have quite a while to wait for a PC version of Red Dead Redemption 2. This is because while the Xbox 360 and PS3 versions of GTA V hit shelves in September 2013, a PC version only came out in April 2015, after the enhanced editions for the PS4 and Xbox One were already in the market. This still leaves open the question though, will Red Dead Redemption 2 ever make it to the Nintendo Switch? This remains to be seen, but for now it’s great to know that Rockstar’s upcoming cowboy adventure won’t be limited to the PS4 and Xbox One alone, and that PC players will get a taste of the action too.